Our team are experts in conveyancing and property law and can take you from exchange of contracts to settlement. We will take the stress out of buying or selling a property and guide you expertly through each step of the conveyancing process. ensure all documents are lodged and registered with NSW Land Registry Services to transfer the title of the property into your name. attend to settlement of your property and deposit or transfer the funds owing to you on the day of settlement. 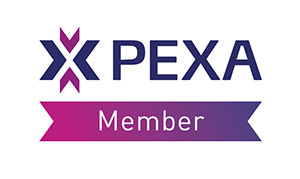 ClickLaw’s team of lawyers and support staff are all proficient users in PEXA, the new electronic settlement platform under which conveyances are settled and documents lodged and registered with NSW Land Registry Services.